The peace of mind you'll enjoy thanks to the easy-to-tow Jay Flight SLX lets the family dial up the fun. This versatile travel trailer is definitely up for it. Whether you’ve had a trip planned for months or decided to take a last-minute weekend getaway, Jay Flt SLX 245RLSW travel trailers are built ready for the road—and the fun. 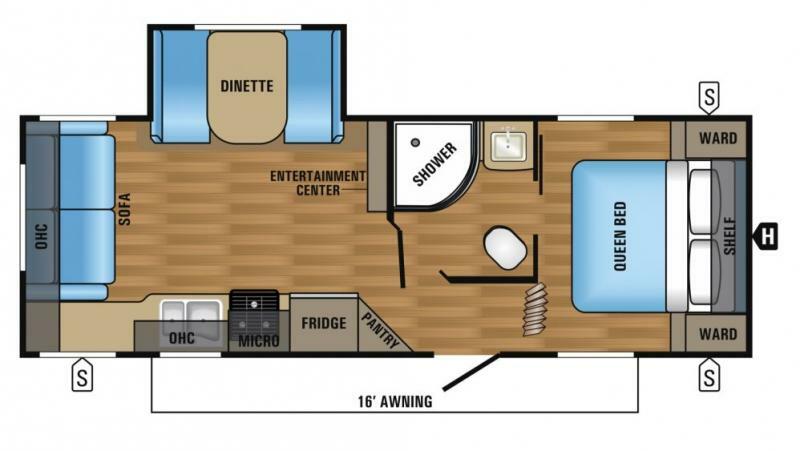 Contact Affinity RV for details on our 2018 Jayco Jay Flight SLX 245RLSW and start your RV dreams today!